Size: -- Choose Size -- 13.5 fl. oz. 3.3 fl. oz. 6.7 fl. oz. 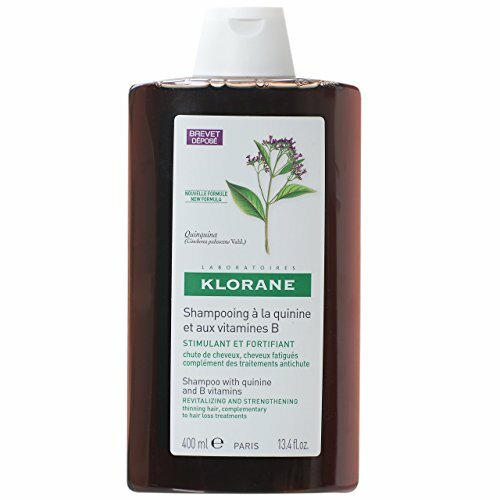 Buy Klorane Hair Shampoos - Klorane Shampoo with Quinine and Vitamin B 200ml/6.7oz. How-to-Use: One application is sufficient. Rinse thoroughly.. In case of contact with the eyes, rinse thoroughly. 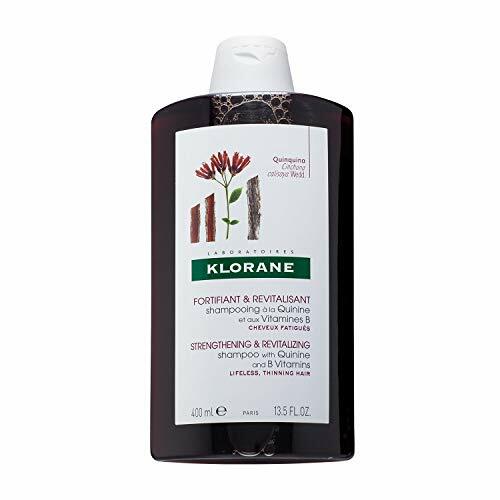 For thinning hair, this shampoo is an ideal compliment to Klorane anti-thinning hair treatments.